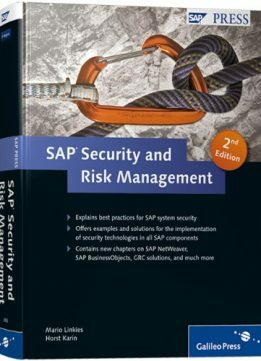 The revised and expanded second edition of this best-selling book describes all requirements, basic principles, and best practices of security for an SAP system. You’ll learn how to protect each SAP component internally and externally while also complying with legal requirements; furthermore, you’ll learn how to master the interaction of these requirements to provide a holistic security and risk management solution. 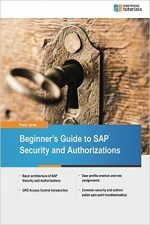 Using numerous examples and step-by-step instructions, this book will teach you the technical details of implementing security in SAP NetWeaver. 1. Comprehensive Description Learn where and how you can secure processes or improve the security of existing SAP systems. This description includes both sample risk potentials with their possible effects, as well as the corresponding control measures. 2. Tried and Tested Solutions Understand the proven methods of an SAP security strategy, as well as international guidelines and standards. 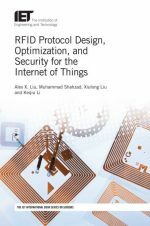 Step-by-step examples describe how to technically implement security solutions. 3. 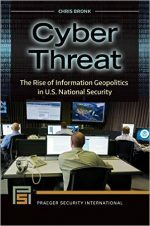 Up-to-Date Information Explore new technologies, as well as SAP products and procedures, and learn how you can integrate them with your risk analysis. 4. ERM Navigation Control Map Take advantage of the ERM Navigation Control Map, included as a supplement to the book, which presents the technical, process-oriented, organizational, and legal aspects of SAP components and security solutions.